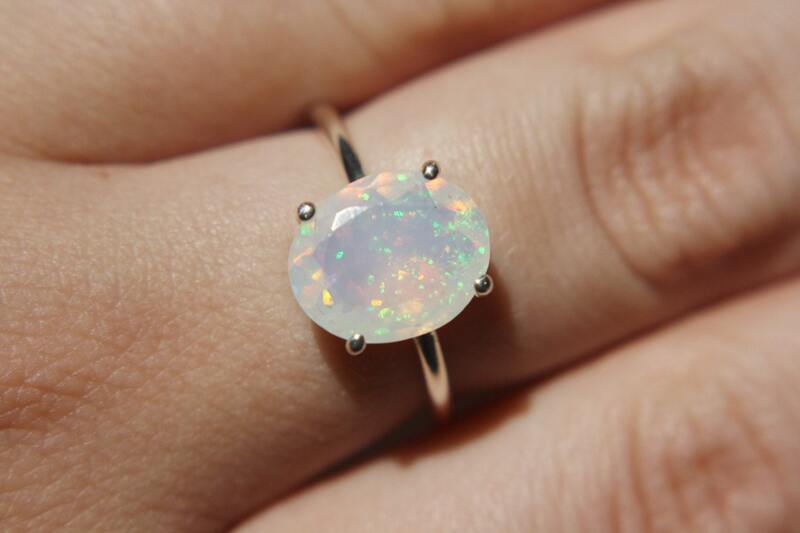 Wearing opal jewelry is a bit like carrying around a rainbow with you all day. 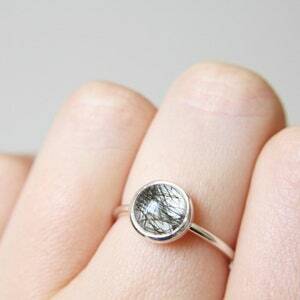 They are so fun to wear, and the glint and glitter they catch in the light will enchant you constantly. 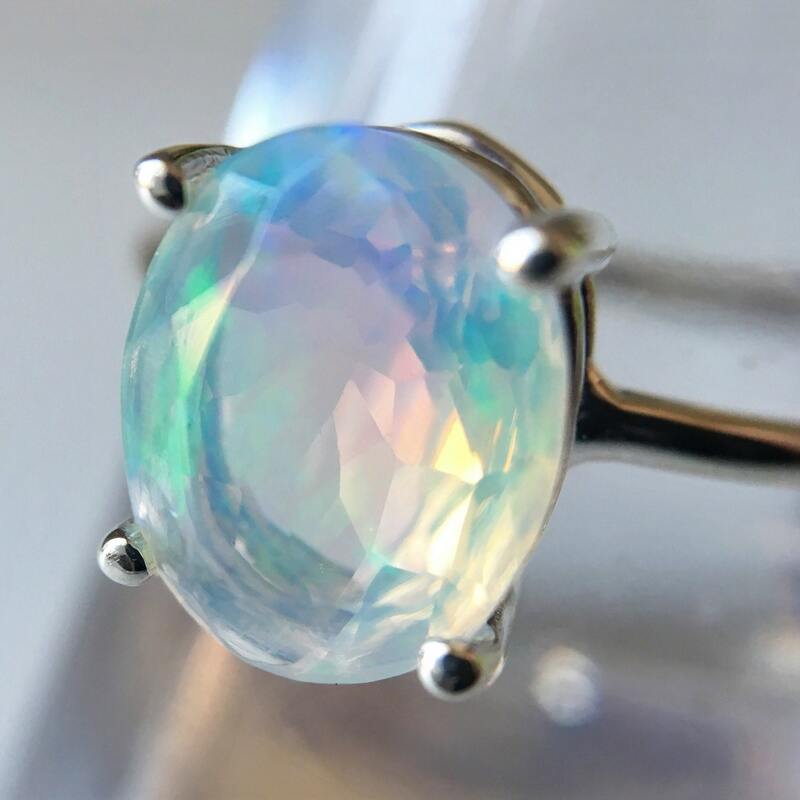 Ethiopian opals have intense color and each one is as incredibly unique as the wearer. 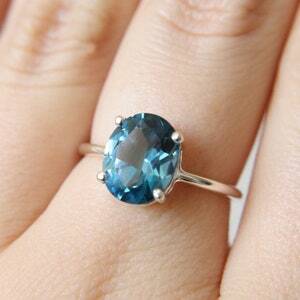 Ethiopian opals are also very sensitive stones and require special care. 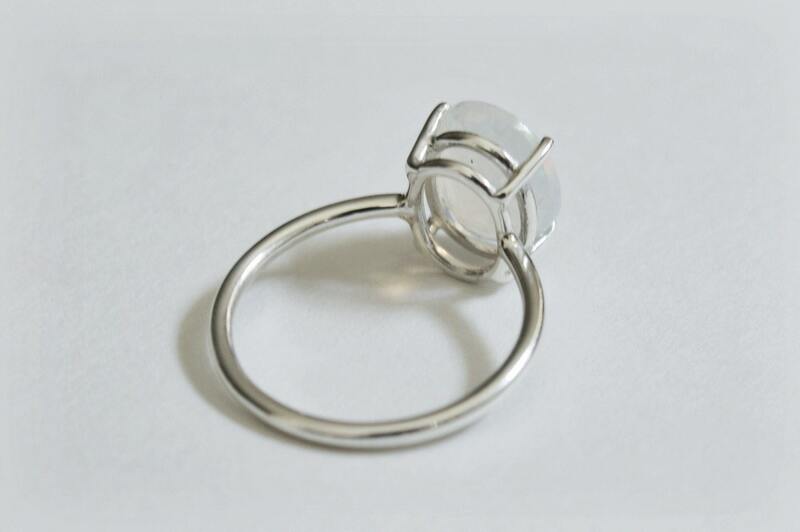 Please read the information below carefully before making your purchase. 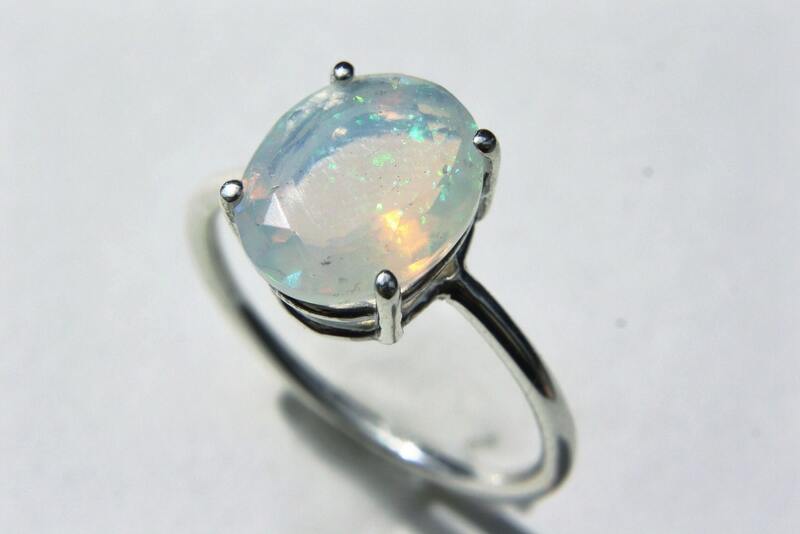 Ethiopian opals are a hydrophane, meaning they absorb liquids. 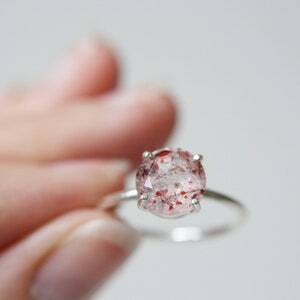 Please avoid contact with liquids, creams, oils and cleaners while wearing the ring. 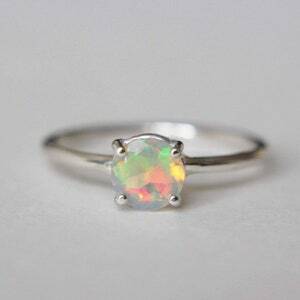 Opals can retain moisture and lose luster over repeated exposure to liquid. 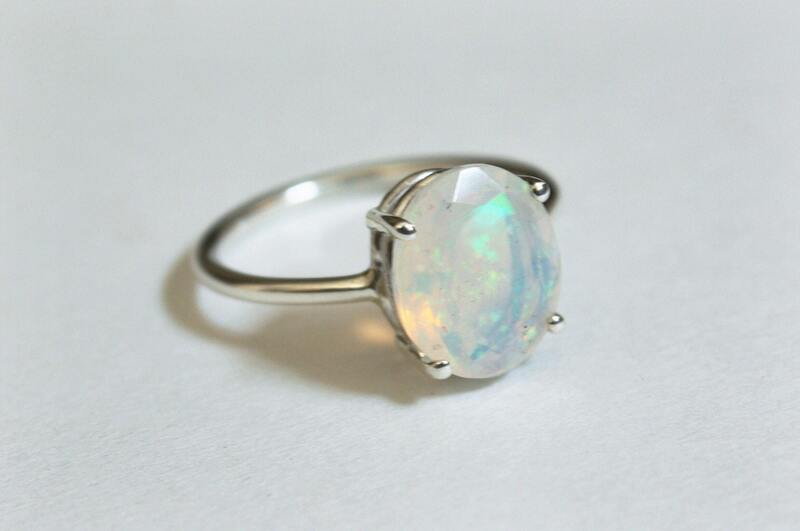 Opals are a softer stone, and care should be taken to remove the ring while working with the hands to avoid blunt force.